Easy Retail For You – Leading Retail POS software – Bhopal, India. 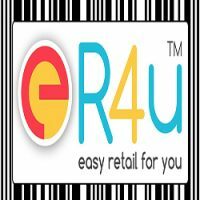 Easy Retail for You (er4u) is India’s one of the best, leading retail POS software. It offers unique & advanced…..